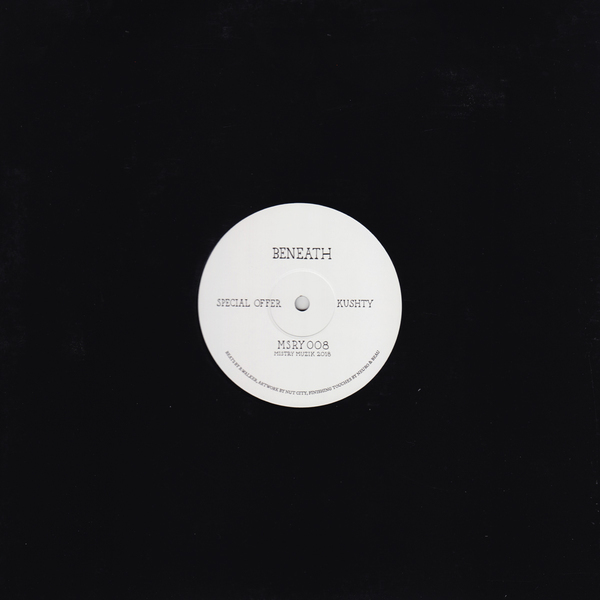 Beneath does K-Pop on his latest plate for Mistry. 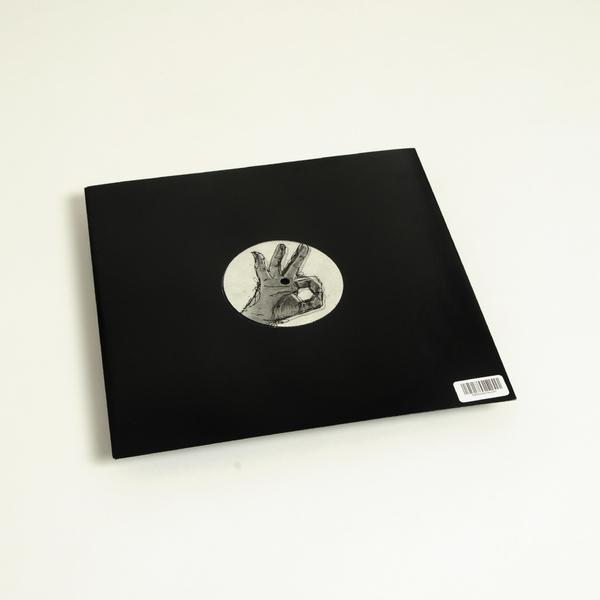 We jest: he’s back on that UKF/post-dubstep grind with typically shark-eyed swerve, churning up jabbing drums in a mire of boggy subs and amorphous spectral dub FX on Special Offer, which drips off into a dead tangy 2nd half after the drop, before Kushty rolls out slower and more rhythmelodic with hypnotic chiming lead contrasting the cut’s pendulous bass pressure. Nowt flashy, but it works so well.